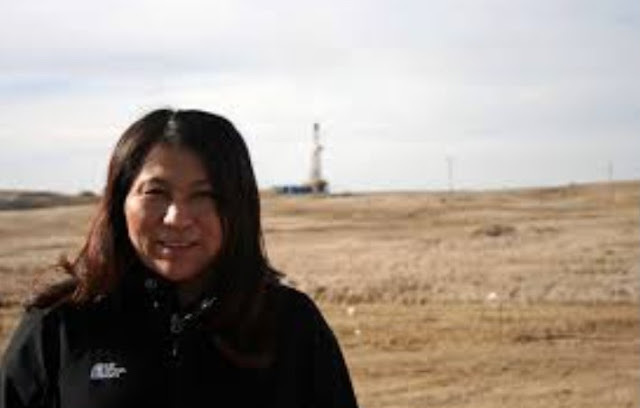 BISMARCK, North Dakota – The Inter-American Commission on Human Rights (IACHR) recently announced that it will conduct a hearing on the Suppression of Indigenous Resistance to Extractive Industries in North America. 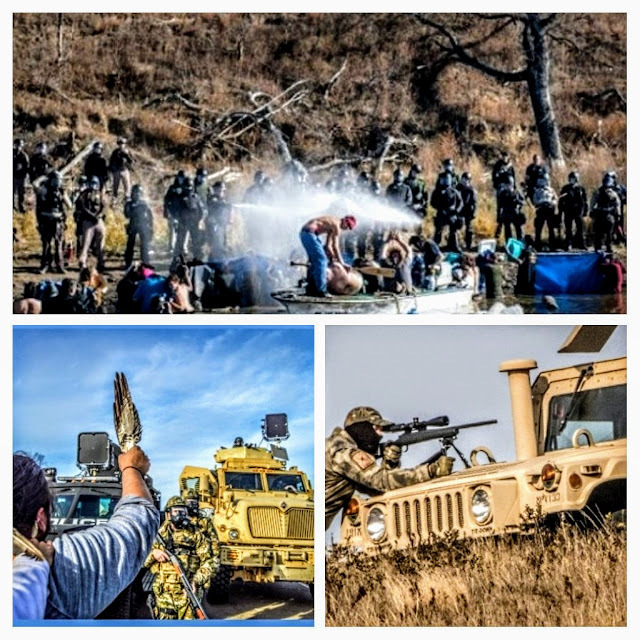 The hearing was requested by the Water Protector Legal Collective (WPLC) and the Indigenous Peoples Law and Policy Program and is supported by over 70 national and international organizations and Indigenous governing institutions. The hearing will examine the militarized response, criminalization and use of wrongful arrests, abusive conditions of confinement, and excessive force against water and land protectors. The Commission will hear live testimony from human rights defenders arrested and injured by law enforcement and security forces, and will receive and consider written reports documenting violations of the US, Canada and Mexico’s obligations under the American Declaration on the Rights and Duties of Man and American Declaration on the Rights of Indigenous Peoples. The IACHR is an organ of the Organization of American States (OAS) whose mission is to promote and protect human rights in the hemisphere. This hearing will bring much needed international attention to the urgent and escalating crises as governments and extractive industry corporations continue to attempt to suppress Indigenous peoples’ resistance to pipelines, power plants, fracking and mining in the United States, Canada and Mexico, as well as Indigenous resistance to the U.S.-Mexico border wall – construction of which is tied to fossil fuel interests. The hearing will take place on May 9, 2019, from 9AM to 10AM in Kingston, Jamaica during the 172nd period of session.